Headed out to the deer lease for the weekend? 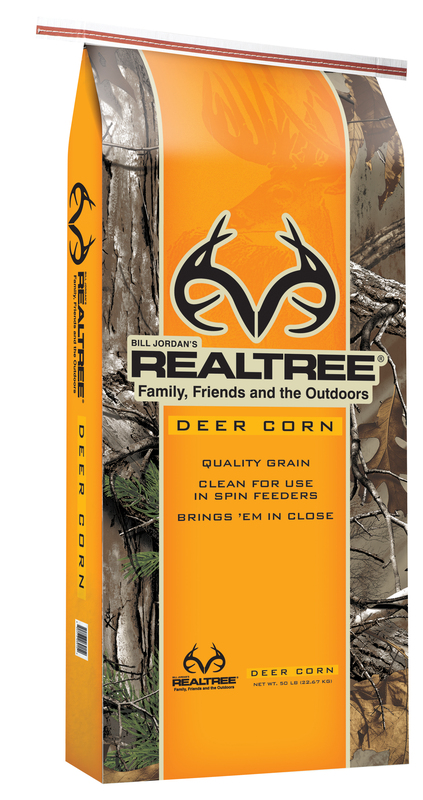 Stop by and pick up some deer corn at Lochte Feed in Fredericksburg,TX! 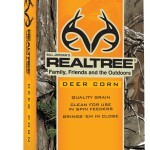 Stock up on other hunting supplies at Lochte Feed. We offer Deer Feeders, Deer Stands, Timers, Batteries, Cameras and more! This entry was posted on Monday, September 26th, 2016 at 6:16 pm	and is filed under News & Updates. You can follow any responses to this entry through the RSS 2.0 feed. Both comments and pings are currently closed.